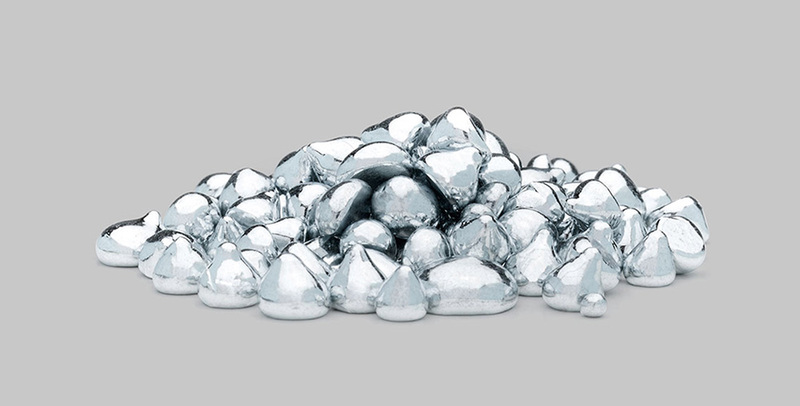 5N Plus is the leading supplier of gallium chemicals used in light emitting diodes (LED), high frequency electronics and fast switching applications. 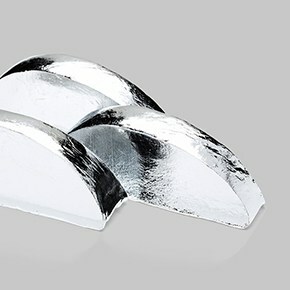 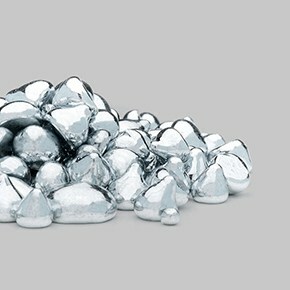 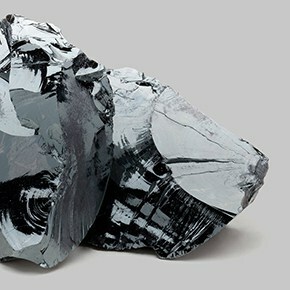 Gallium is a silvery metal with a shiny surface and was discovered by the French chemist Lecoq de Boisbaudran in 1875. 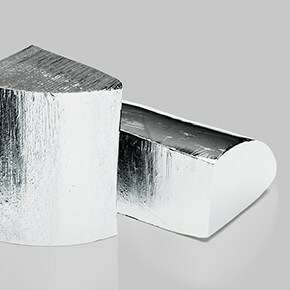 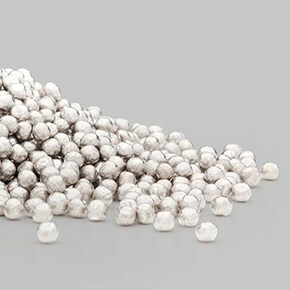 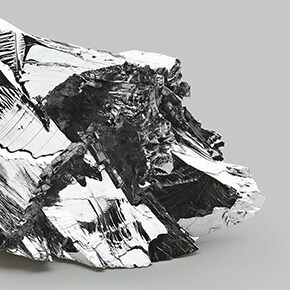 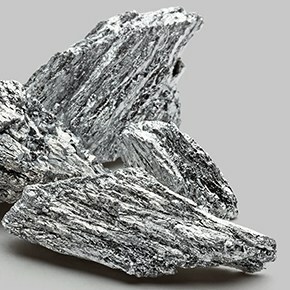 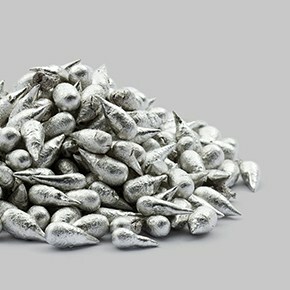 Gallium is recovered as a byproduct during alumina production. 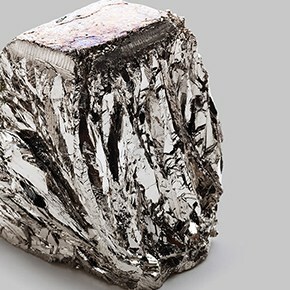 Gallium is one of the few metals that melt just above room temperature.